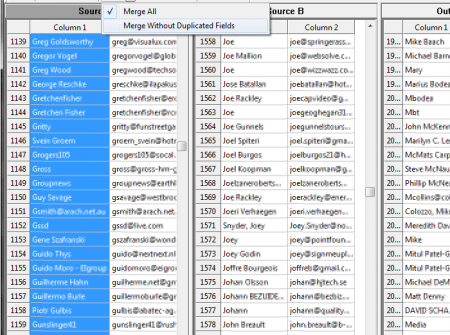 Perform merge, intersect or dedupe operations on mailing lists. 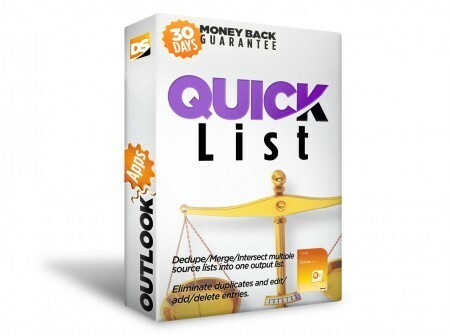 QuickList is designed as a simple answer to people that need to perform logical operations on various lists or tables. 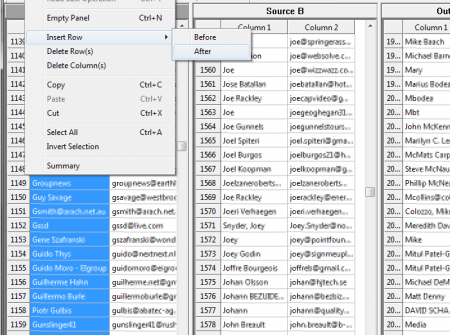 You can easily merge, intersect or make differences in lists or tables. For example, let’s say you have a mailing list with newsletter subscribers and you have a second list with people that unsubscribed from your newsletter. 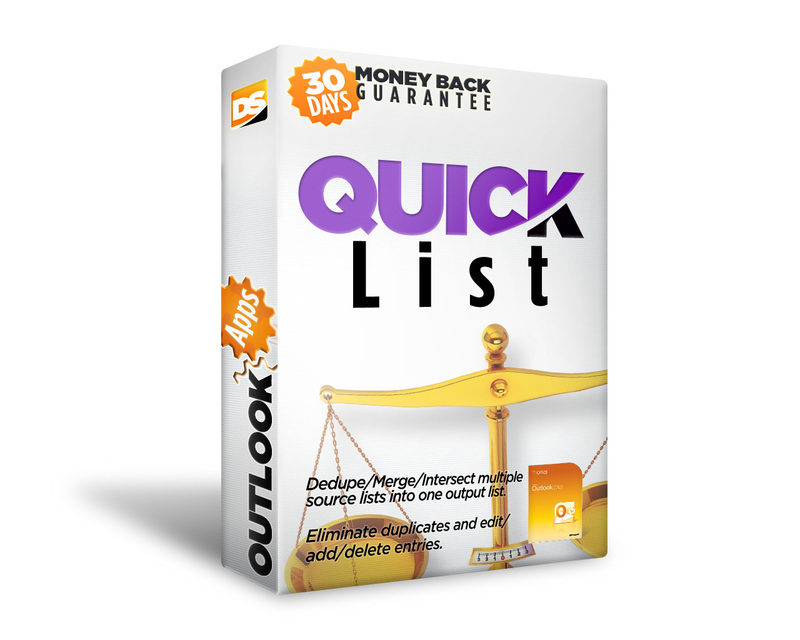 Using QuickList, you can eliminate the email addresses of the unsubscribed people, from your newsletter subscribers mailing list. 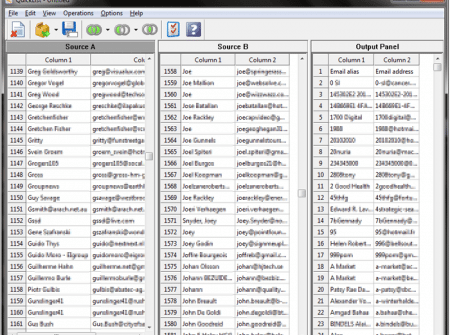 The result will be a clean mailing list, containing only those contacts that didn’t unsubscribe. 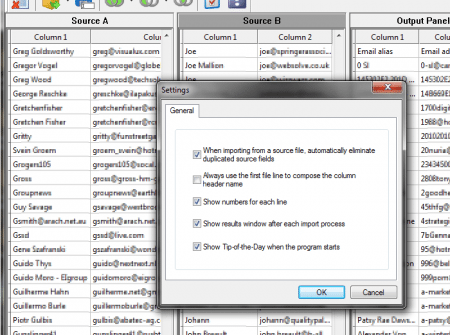 Or you can merge two mailing lists into a single list, while automatically eliminating duplicates. 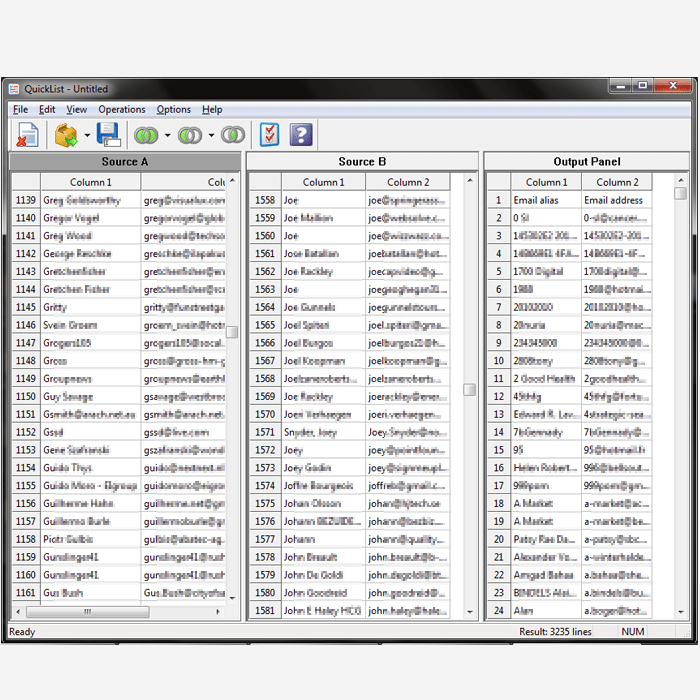 You can use QuickList to simply eliminate duplicate entries from a single list or table, without performing operations on two data sources. So if you have a list of people that were invited to an event, you can use QuickList to scan that list and eliminate those contacts that are found more than once in your list. 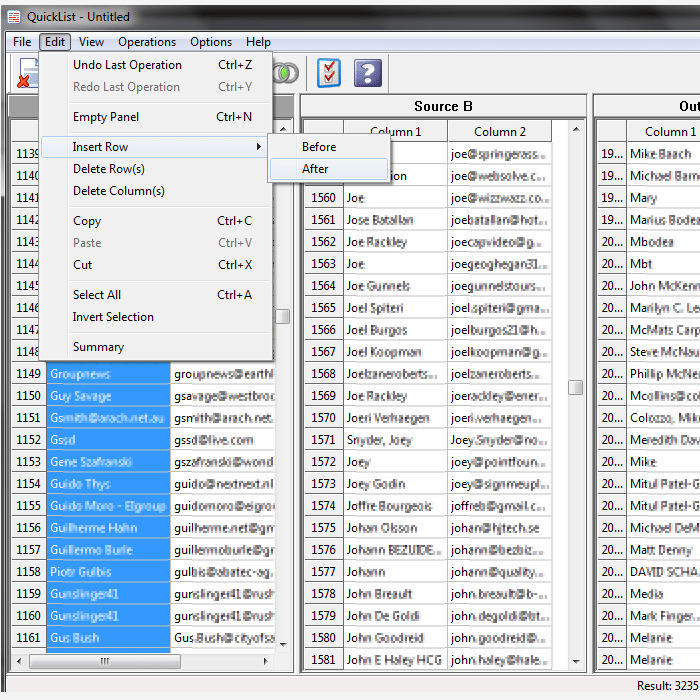 QuickList handles lists or tables saved in the universal CSV file format. 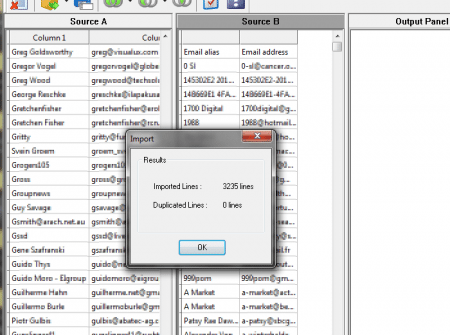 Practically, any popular software product can export data to a CSV file (from Microsoft Excel to ACT! 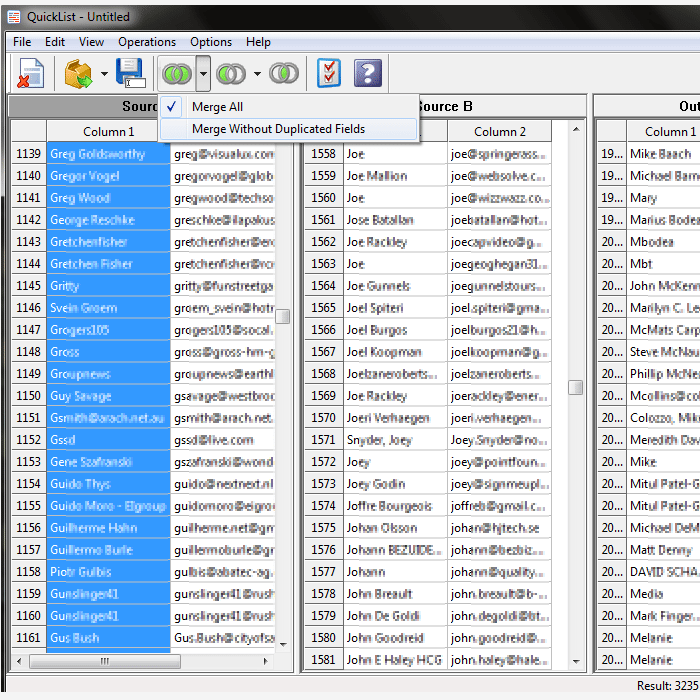 and from MailChimp to mySQL), so QuickList can perform operations with data coming from countless sources. 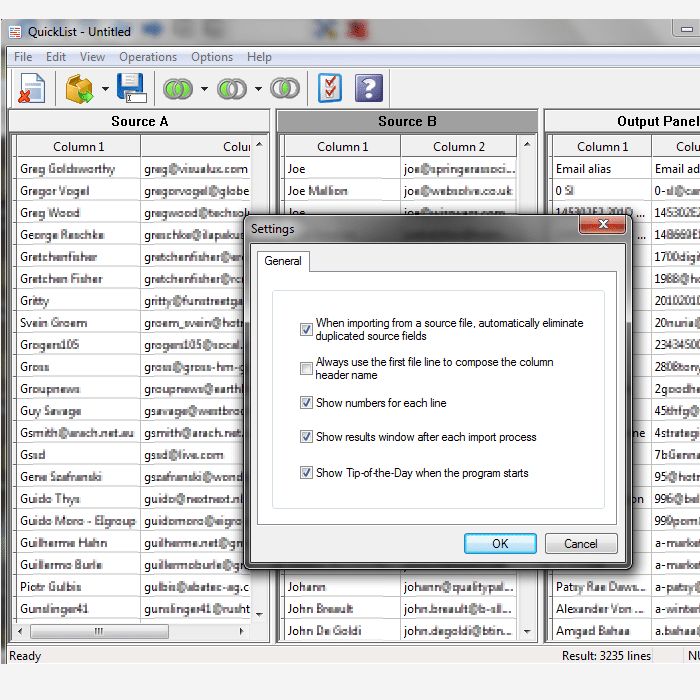 Once you are done working on your lists or tables, QuickList will save them back to a CSV file, ready to be used with your favorite software. SKU: QL. 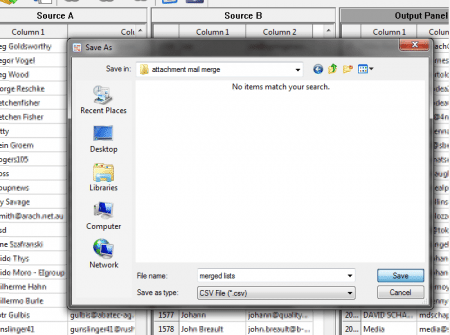 Category: Outlook Addins. Microsoft Windows XP, 2003, Vista, Server 2008, 7, 8, 10 (x32 and x64). 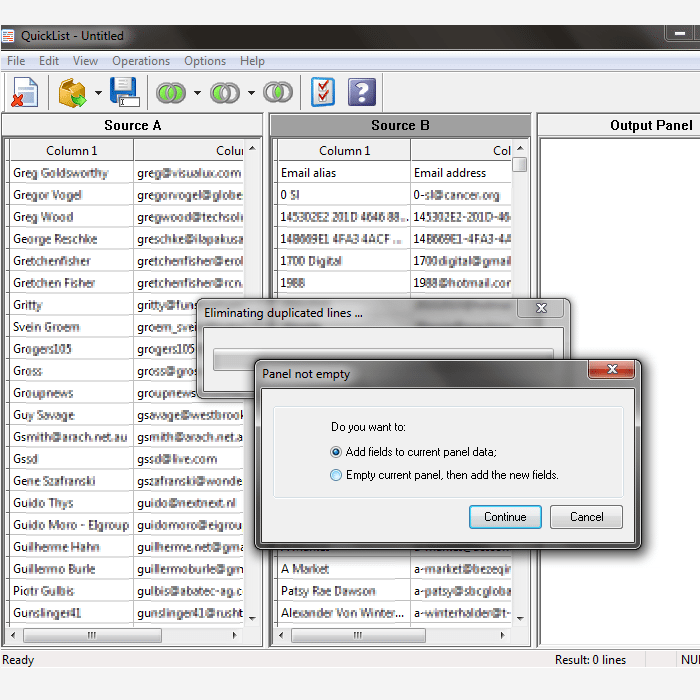 Demo version (can not save the output list/table). 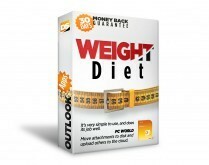 $19.95 per license unit, 30 days money back guarantee. Lifetime license. 1 year of free upgrades to new major versions included (upgrade options available). Online or offline. 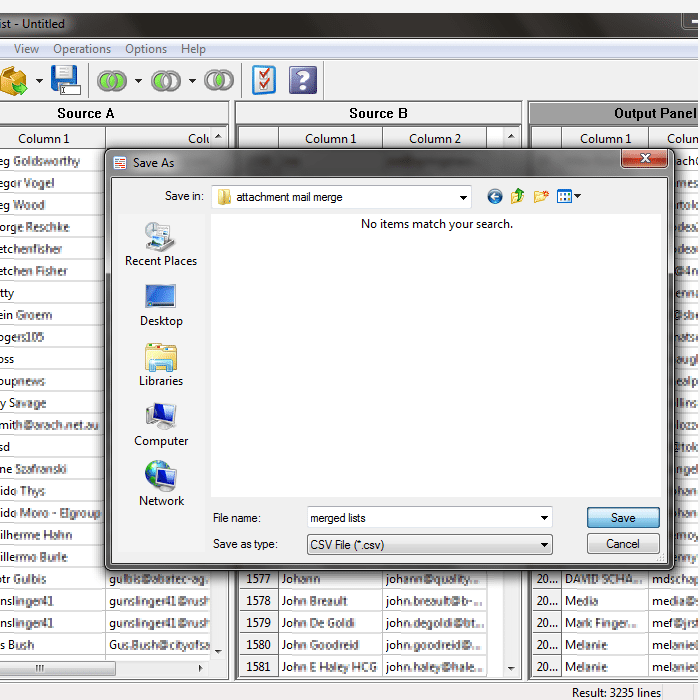 Each license can be activated on max 2 computers at a time (e.g., home and office). 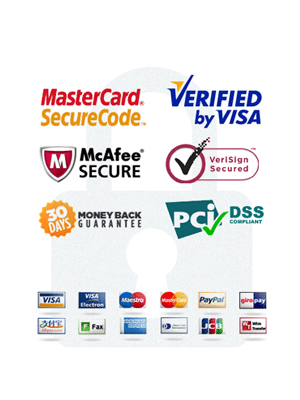 Once the payment is processed, the license activation code is delivered by email, along with the product download link. 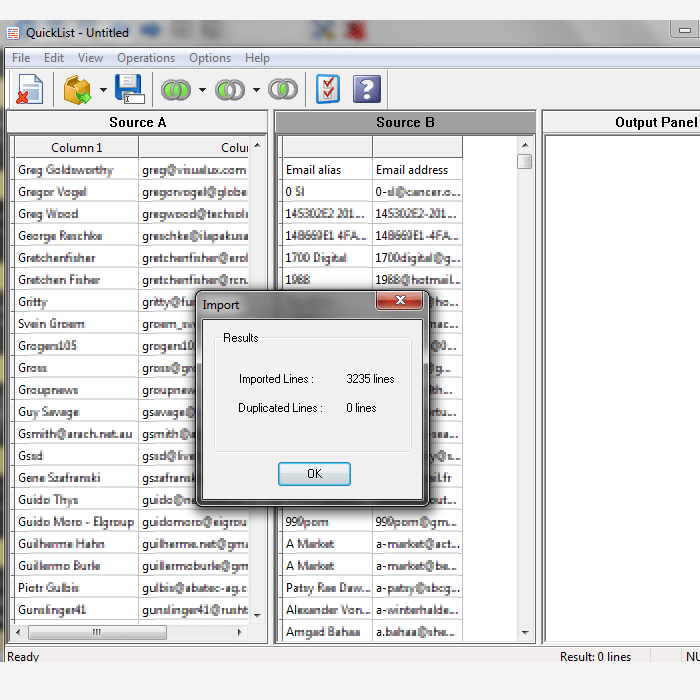 It usually takes a couple of minutes for the order to be processed.